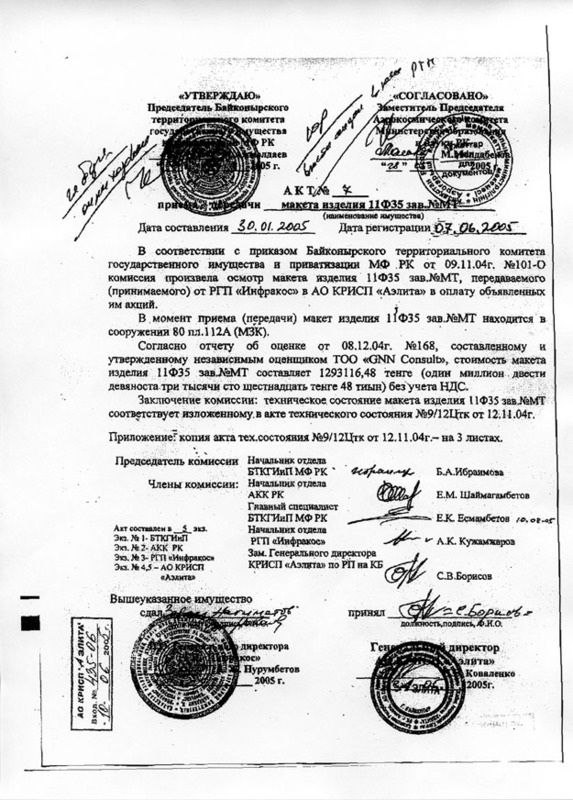 After these tests it was renamed in OK-ML-2 and was transported at Baïkonour by the VM-T plane, and was used to test the operation of the interfaces systems with Energia. 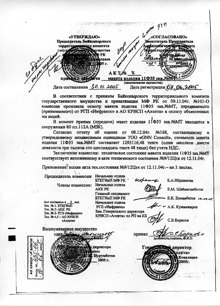 Initially it would have been used for the second flight of Energia and also burned in the atmosphere. 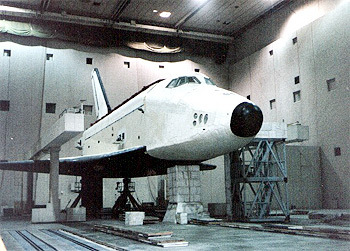 As it older sister OK-ML-1 it resides now at Baïkonour, but is sheltered in MZK building near the Ptitcka shuttle (building 80, Area 112A). News of OK-MT on the blog. 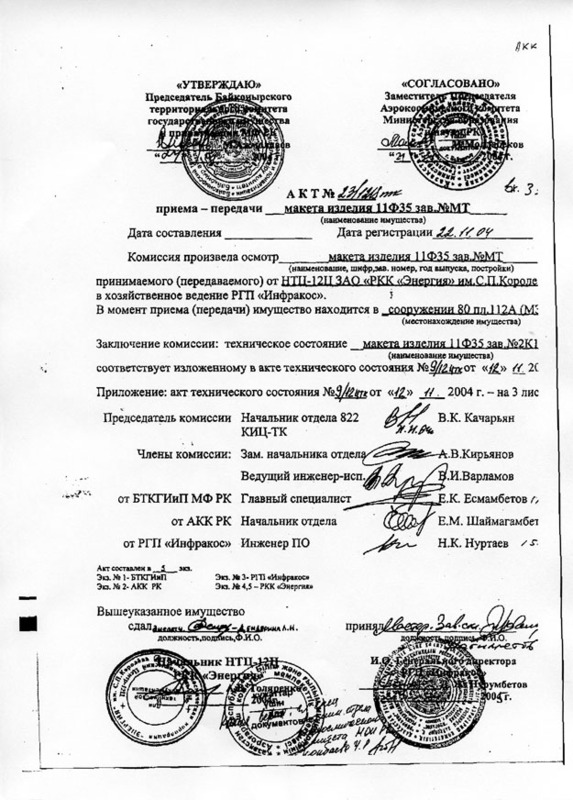 2004/11/22: Transmittal of the shuttle from NPO Energia to the Infrakoss company. 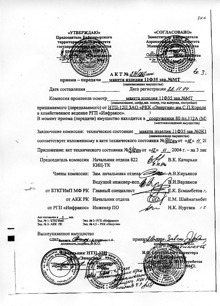 2005/06/07: Transmittal of the shuttle from Infrakoss to the Russo-Kazakh Aelita company.